Have An Atlassian Challenge You Don’t Know How To Fix? 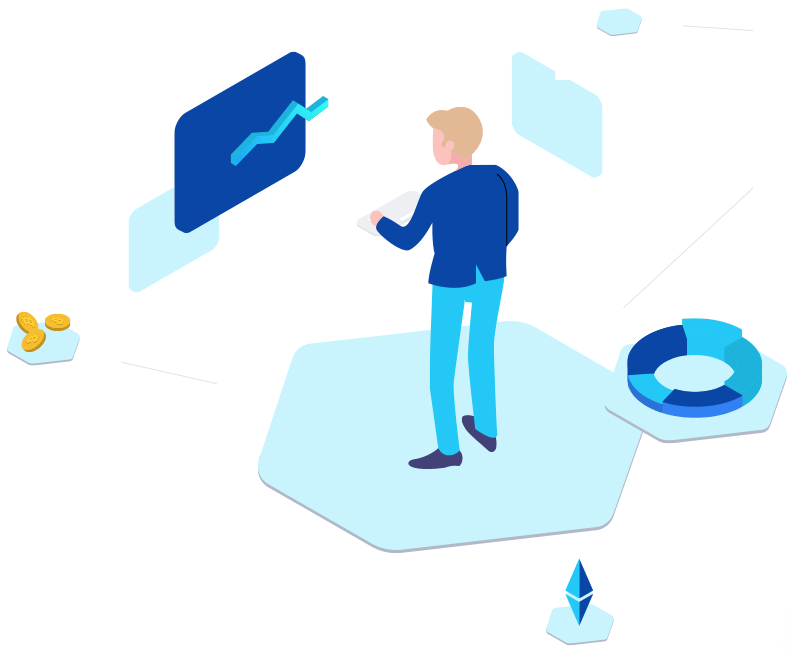 If you are new to Atlassian products or not getting the best return on your investment, then you’re in exactly the right place. When you have this breakthrough project management software and don’t make the most of it, it’s like having a Ferrari which only runs on two cylinders. working at a fraction of its capability. However, with our help you can get your Atlassian product firing on all cylinders which puts more money in your pocket every week, month and year. 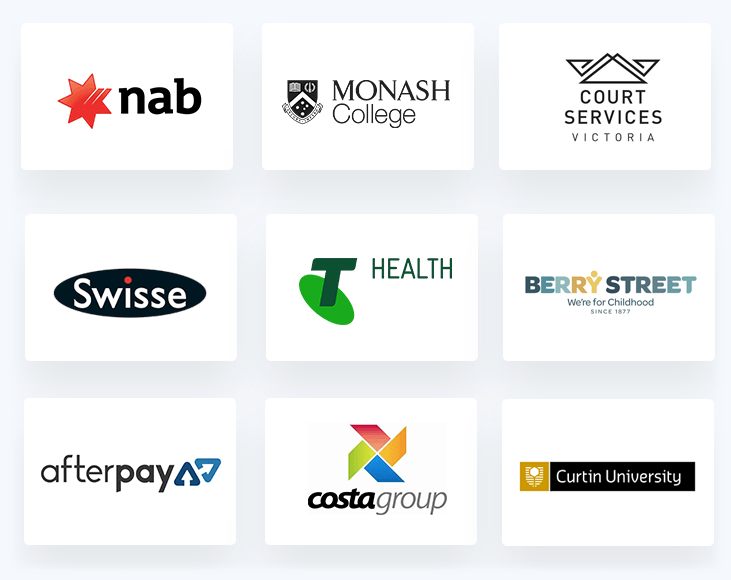 We have over 18 years’ experience supporting Australian companies with their software and we’re Atlassian Gold Solution Partners. Atlassian products like Jira, Confluence, Jira Service Desk, Bitbucket, Bamboo and more into your business, plus how to get the most out of them. If you’re like most people who have invested in Atlassian software you aren’t using it to its full potential. We can fully integrate it into your team within 3 weeks – no matter how big your team is – and boost your efficiency by at least 200% within 12 months. When you don’t have the right project management software and systems in place your company bleeds profit like a sliced artery! Want To Learn More First? 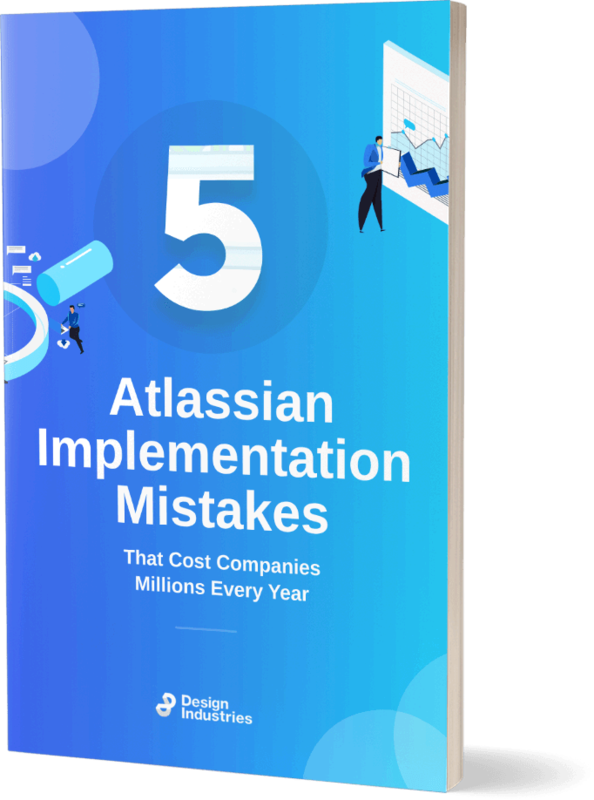 For a limited time only we are offering you a FREE copy of our Atlassian integration guide, ‘5 Atlassian Implementation Mistakes That Cost Companies Millions Every Year’. shockingly expensive traps Australian companies fall into when they get Atlassian products. Make sure you claim your FREE copy now while it’s still available. When you don’t use an Atlassian product like Jira or Confluence to manage your projects your business bleeds money with inefficiencies. Nobody can keep a track of what each other are doing when you rely on email and Excel to get things done. 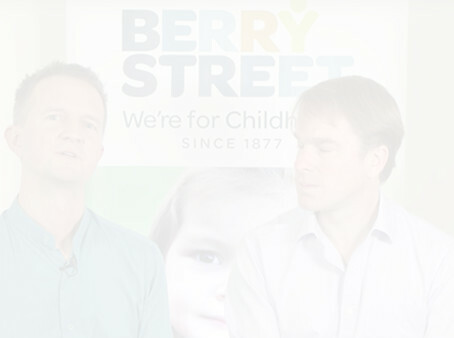 There’s no transparency, no efficiency and nothing is easily shared or reachable – it’s a project management nightmare! When you get Jira or Confluence working to their full potential and get your team members properly trained everything becomes so much easier. Your team’s productivity and efficiency skyrockets and this means more profit for you. Sometimes when you’re faced with a huge project, it can feel like you have the weight of the world resting upon your shoulders. Having help from an Atlassian expert partner can lighten the load, so you spend less time dealing with technical problems and more time focusing on what you do best. Atlassian provides a great suite of tools to help you and your teams blaze through tasks and hit your targets more effectively. These tools are only totally effective when they’re used properly by every team member, and that’s not something you can guarantee unless everyone has full familiarity with all of the technologies. We make it easier to get everyone on the same page. We provide support through our Atlassian helpdesk, we provide training in all Atlassian products, and we help your teams understand how they can get the very best out of each individual Atlassian product. 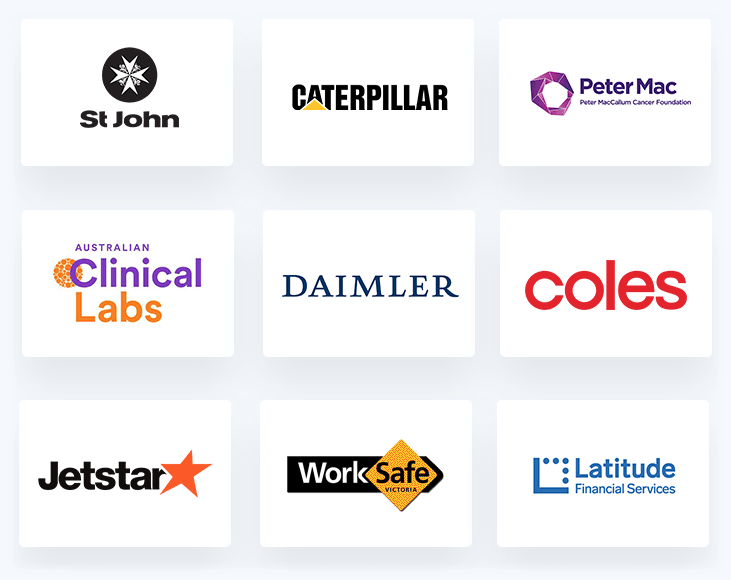 Atlassian is the solution that makes tackling large projects easier, and Design Industries is the Atlassian expert partner that makes it all easy to learn and use. Mastering the basics is easy, and with the right training, your entire organization can move far beyond the basics to expert level knowledge. When there are any problems or a team member is uncertain how to achieve a particular task, we can provide an Atlassian consultant to give expert one-on-one advice or group training, depending on the need. When you aim for the highest levels of efficient Atlassian services in your business, you have a lot of options. Sometimes it can even seem like there are too many options. 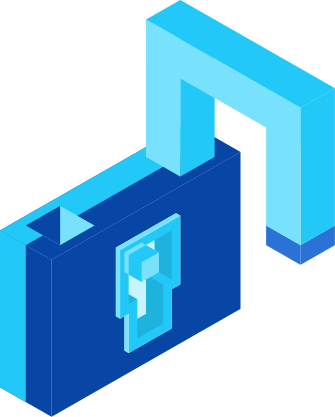 In truth, you can never have too many options, but learning to use them to their best advantage is where the true power of Atlassian tools can be found. We help all kinds of businesses to get the most from their Atlassian service subscriptions. 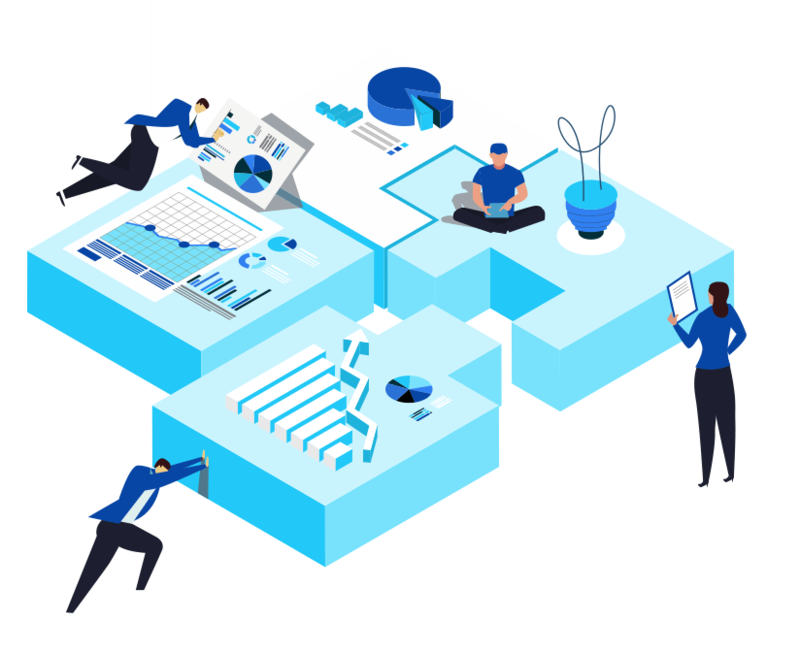 As Atlassian Enterprise Solution partners, our services are tailored to your level so you get exactly what you need, without any time wasted on things that don’t apply to your situation. Our goal is simply to be the best Atlassian partners for your business, so you can put these tools to work for you with complete confidence that your team can handle the task. No problem is too great or too small for us to provide solutions for. It’s our main mission, and one we take pride in delivering. As your Atlassian solution partners, we are always ready to help and we are always there for you. That’s something you can depend on. 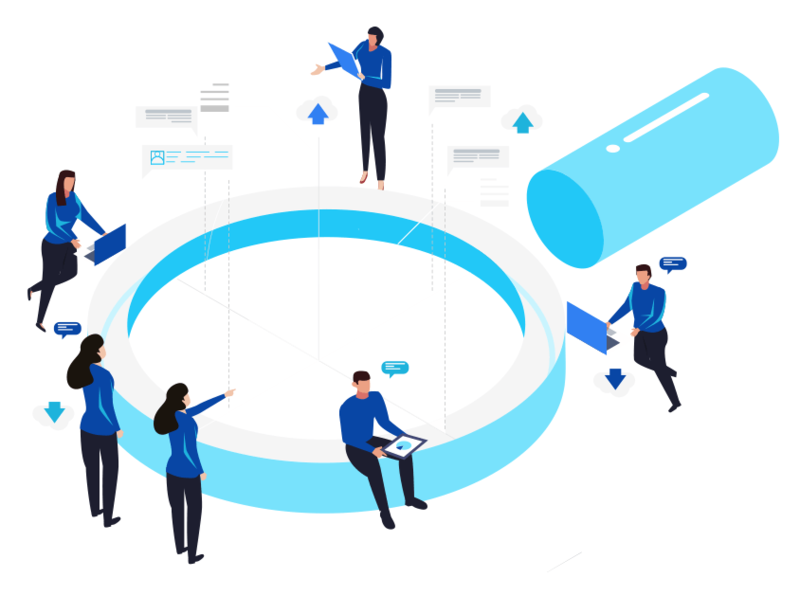 The pivotal point for excellence teamwork is effective communication, and the great strength of Atlassian software is that it helps teams communicate, coordinate, and organize for optimal efficiency and effectiveness. Team leaders can understand the value of this, and that is why Atlassian is the number one choice for Australian businesses, and also for many businesses all around the world. Still, software can only provide results as good as the input it receives, and this is where many businesses could be doing better. It has been found that in the rush to implement Atlassian solutions into the enterprise, many managers are unable to dedicate the resources required to really study the full potential of what the software can do, and how to get the best out of it. 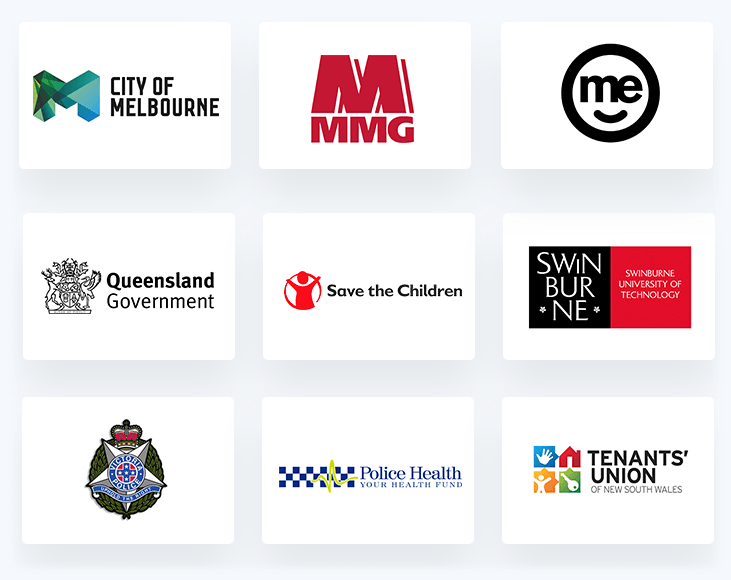 This is where Atlassian Gold Solution Partners like Design Industries can help. We spend all our time working with Atlassian products, which has given us the opportunity to become expert operators, installers, and trainers for this software. 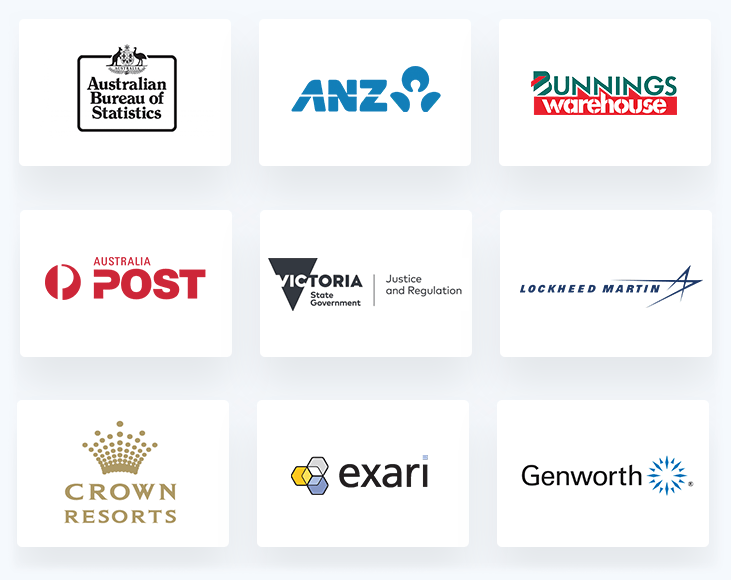 Also, because we have helped thousands of very diverse businesses and organizations around Australia to implement Atlassian products into their workplace, we’ve been able to fine tune our methods even more, so we can provide custom solutions to suit any kind of implementation. Atlassian is powerful, boosting productivity by making teams more effective. To get the best out of this power, you’ll need expert help available on demand, and more importantly, you’ll need that help tailored to the specific profile of your business or organization. Design Industries is unique among Atlassian Solution Partners because we offer a very different Atlassian service desk experience. With us assisting you, problems will be solved more easily, because we provide support that is designed exclusively for you. So instead of generic answers that may or may not be effective, you get very specific advice that is based on factors that are relevant to you particular circumstances. When you decide to partner with Design Industries, your business is in good company. We’ll take care of making sure your Atlassian products are properly set up to give your teams the advantage they need, and we’ll help you keep everything running smoothly. 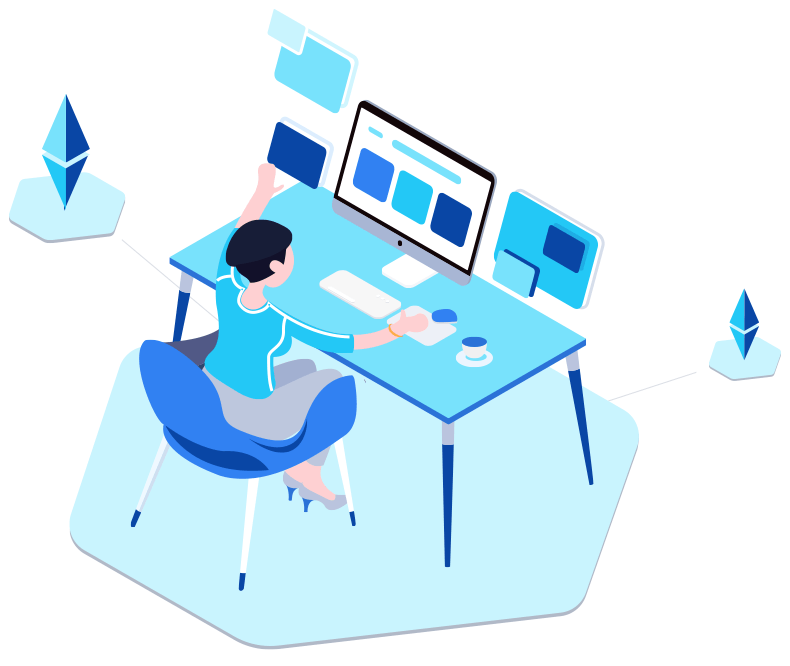 We are dedicated to providing the best service of any Atlassian helpdesk, so you can spend less time struggling with problems and more time getting productive work done. Your teams will be able to communicate and coordinate their tasks effectively, and as a result there should be fewer delays and fewer missed objectives. This also makes it easier for team leaders and project managers to track the progress of individual projects, as well as the efforts of team members within projects. 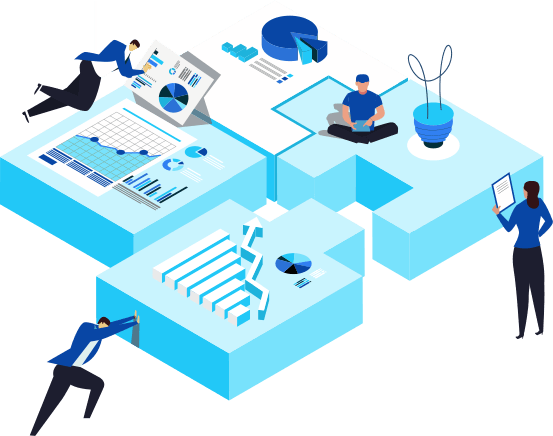 Our role is to assist you to get optimal performance from the immense power Atlassian solutions can provide to any organization. With our help, you can reach for greater heights, secure in the knowledge you are supported by the best in the business. 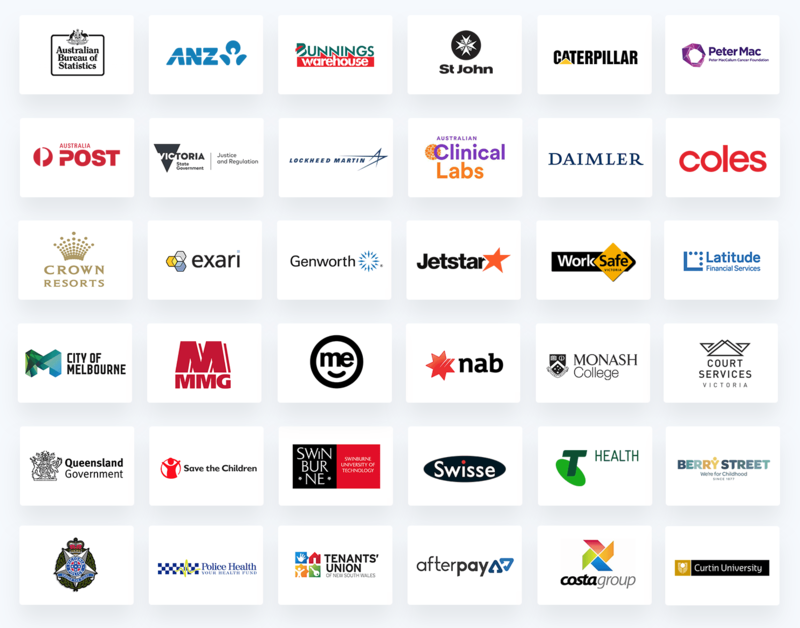 Design Industries are an Atlassian Gold Solution Partner that offers premium Atlassian support. We also offer a high level of Jira support & confluence software support. productive. You’ll know what each team member is doing, when it should be completed and what task they will go onto next. everything is done on time and everyone is on the same page.You need this type of visibility to effectively manage your project. Need help integrating Atlassian software into your team? 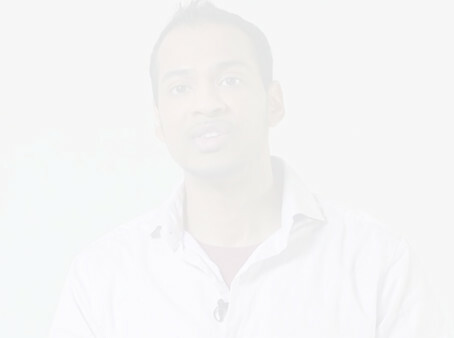 We have proven implementation strategies that help you get up and running as fast as possible. These include quick-start configurations, platform management, continual improvement services, ongoing coaching, team training/support, and more. Atlassian’s Jira is a powerful project management tool designed to keep track of important tasks and who is doing them. It skyrockets both productivity and efficiency. We ensure you have the correct configuration, training, and support, meaning you can be 100% sure tasks get completed on time, every time. Atlassian’s Confluence software offers knowledge management solutions, intranets and collaboration portals for businesses and organisations both big and small. Our enterprise-level guidance, coaching, and ongoing support guarantees you keep everyone up to speed on the need-to-knows of any project. Maybe you’re not quite sure where to begin with Atlassian. Design Industries is a valuable resource of information regarding Atlassian products like Jira, Confluence, and more. We’ll get you up to speed on the basics of which Atlasssian products you need, and how they can help you increase your efficiency. We GUARANTEE to make your business more streamlined and efficient, or we work for FREE until we do. This guarantee is valid across any integration, training, or implementation we perform. We can’t be fairer than that. Deploying DI’s Atlassian Patterns increased our productivity by 30%, reduced error’s by 90% and changed our release cycle from monthly to daily! We have received prompt and flexible service at a competitive price. Our teams are able to collaborate more effectively. 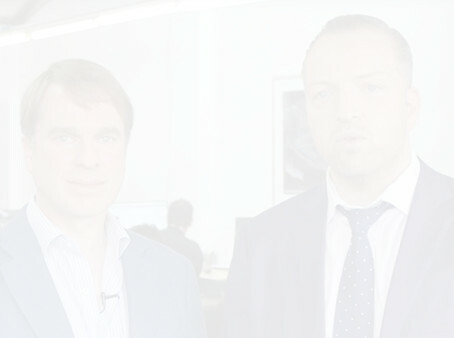 Not sure you’re getting the best value out of your project management software? You leave the meeting knowing more about your business and it’s systems – and you’ll have a document on exactly how you can implement changes to boost efficiency and profits!